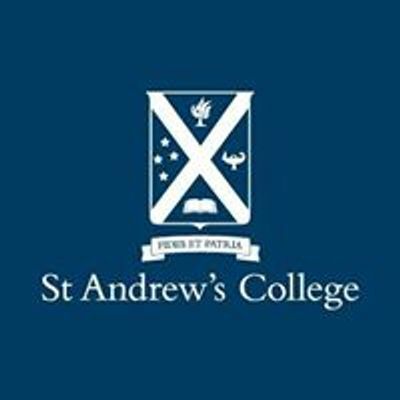 Discover how St Andrew’s College is building better people for life. 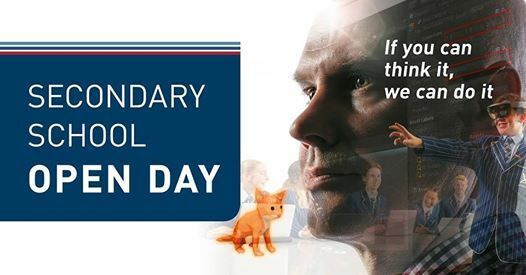 At our Secondary School and Boarding House Open Day your family will visit all of the important buildings and facilities on campus, watch various demonstrations taking place throughout the College, see classes in action, and watch sports trainings taking place. In addition to our various learning centres, you will visit some of our special facilities, such as the Green Library and Innovation Centre, Music Department, TV and Media Studio, High Performance Fitness Centre, Strowan House, and the Centennial Chapel. 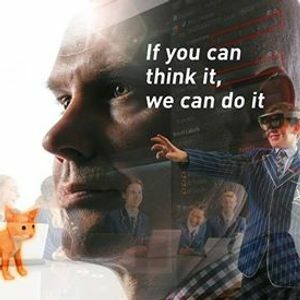 If you are interested in boarding at St Andrew’s you are also able to attend the Boarding House Open Day, where you can meet boarding staff and tour our state-of-the-art boarding facilities. The Open Day concludes with an address from Rector, Christine Leighton, in the Centennial Chapel, who will share the St Andrew’s vision, philosophy and wonderful opportunities on offer for your child.